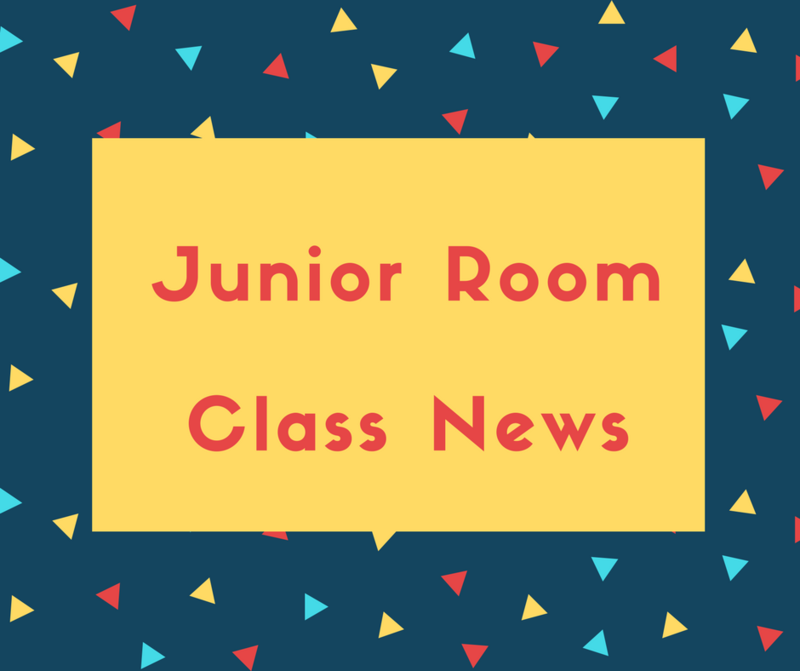 The Junior Room welcomed Jaydon into Junior Infants and said farewell to Patrick, Shanzay and Hania as they went upstairs in 3rd class. The boys and girls set up The Créche for Aistear. They enjoyed working at the reception desk, taking messages, answering the phone and making signs. They also enjoyed changing nappies, redressing the dolls and making food for lunch and dinner. Ms. Hobson brought in old shark teeth for us to look at. They were old but still very sharp. The children loved all the art work they did, based on the theme “Myself”.